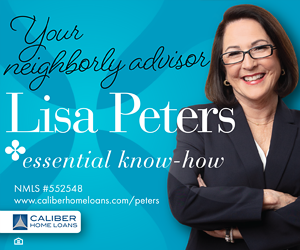 This year is off to an exciting, fast-paced start! This Lifestylist® has spent the month traveling coast to coast in search of design and construction trends that we’ll see a lot of in 2017. 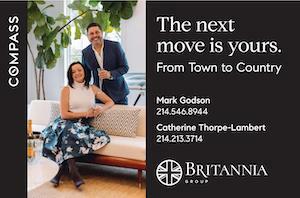 After attending the International Builders Show, Kitchen and Bath Industry Show, Design and Construction Week, The Dallas Home and Gift Market, and the winter Las Vegas Market we’ve got a lot to talk about! Here are our favorites that we can expect to be see in a home near you. PreFab Housing: Homes that are at least partially constructed in a factory is one of the hottest trends we are seeing. Home builders at the International Builders Show were fascinated by the homes that were on display, and they could not believe the time and cost savings that this form of housing offered. 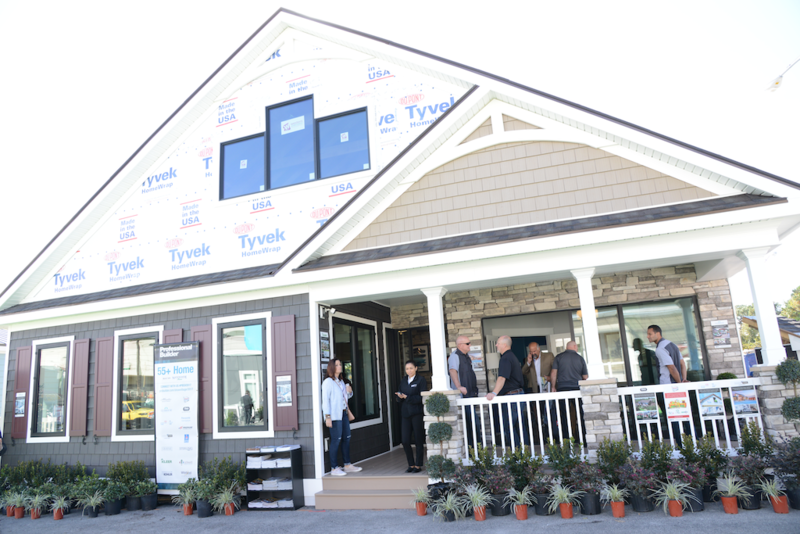 Cavco Industries had six stunning homes on display that appealed to different buyers, and they really helped change the perception about what factory built housing offers. 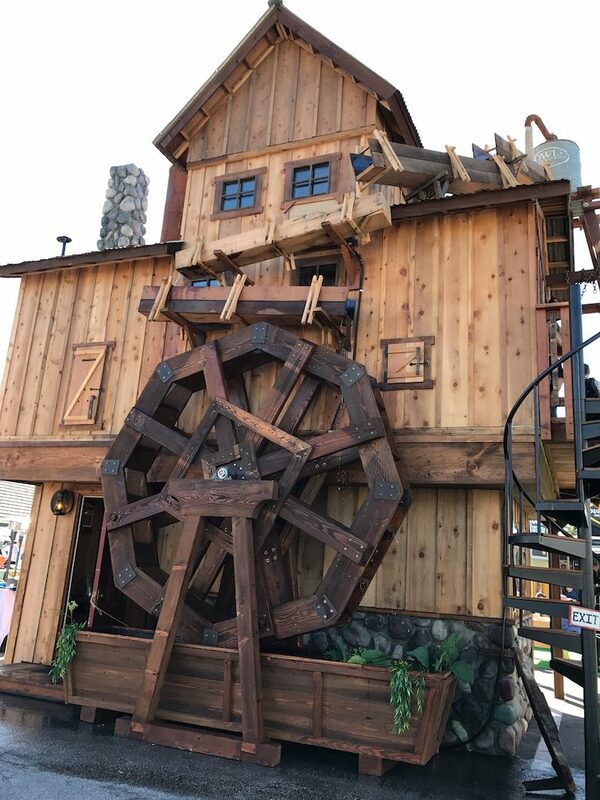 Our favorite was this cabin that was constructed by Cavco and customized by Daniels Wood Land. It was over the top and appealed to the kid in all of us. We were fascinated to see this home put together in three days, and we’ll be sharing more about this concept in Second Shelters soon. And yes, that is a functioning water mill on the side of it! The Gilded Age: The urban farmhouse look is still very popular, but we are seeing a lot more formal, sophisticated colors and products. Expect to see a lot more jewel tones, brass and gold finishes, and art deco touches. 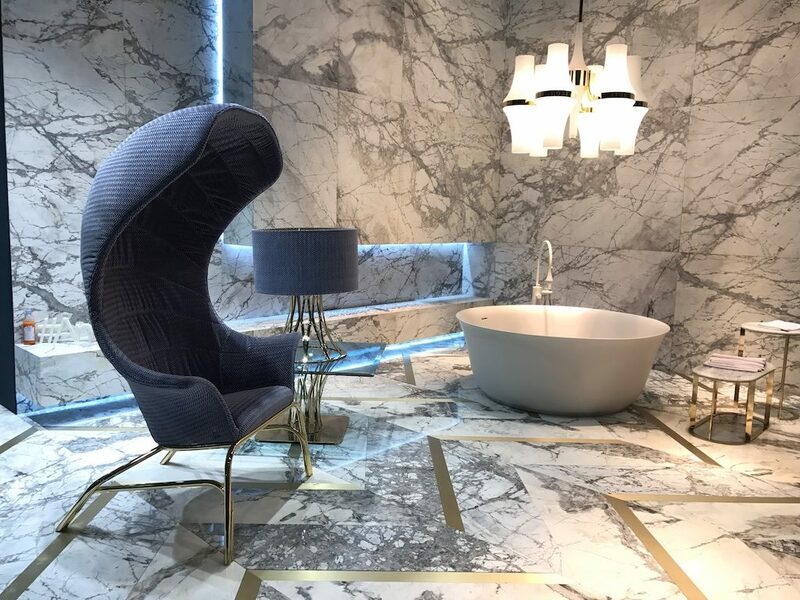 These Ann Sacks tiles mixed luxury materials and impeccable styling. 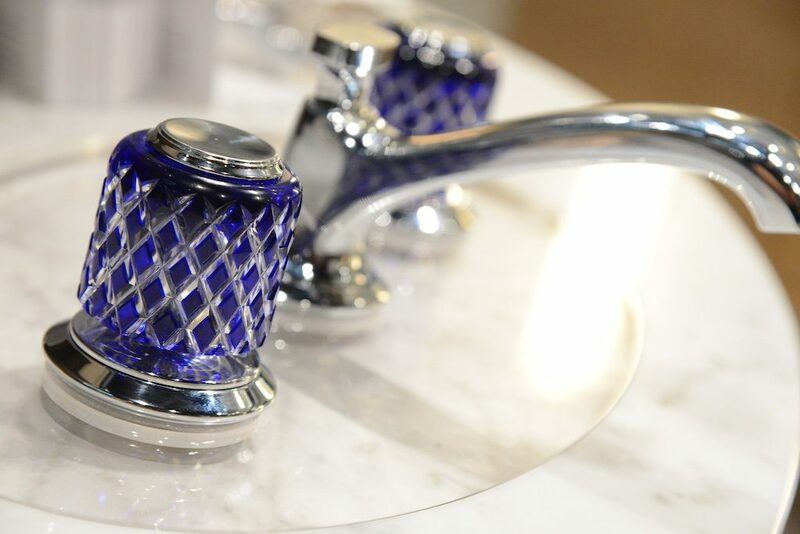 Crystal handles are being seen and appreciated in all price points but these hand cut Saint-Louis crystal jewels by Kallista had us swooning and rethinking our powder bath. Bath Sanctuaries: There continues to be a focus on the master bath which we see becoming more of a sanctuary, featuring luxurious finishes, and demanding more square footage this year. 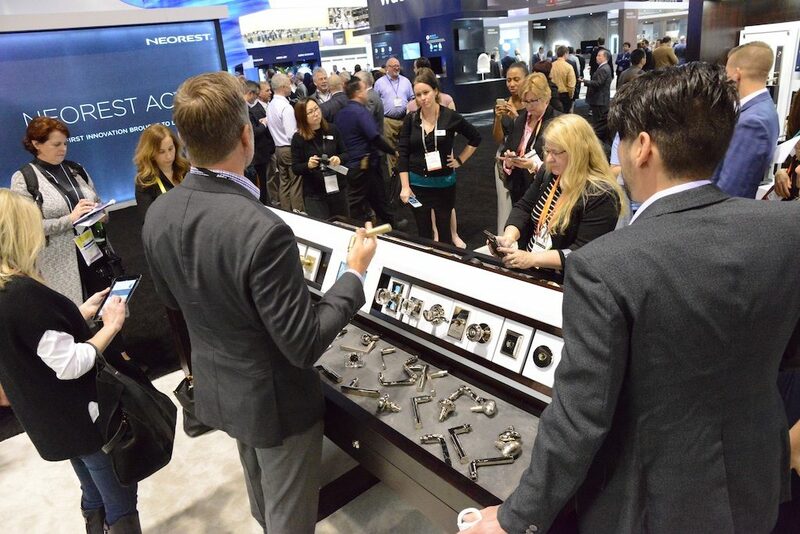 Kohler is always the leader in kitchen and bath innovations, and their new Real Rain shower system was the talk of the show. It has a water reservoir that uses gravity instead of water pressure, and the drops fall in a random pattern. We think that we’ll be seeing a lot more of this technology as the shower replaces the tub as a place to relax and unwind. 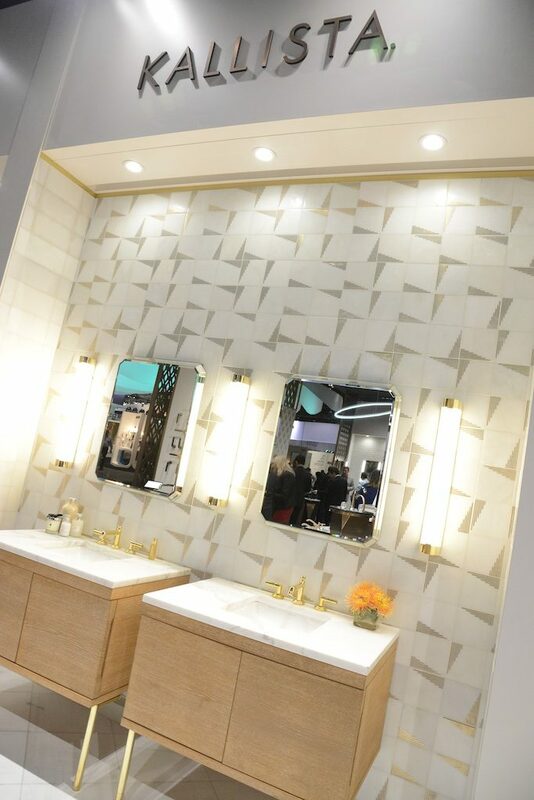 We also heard that Kohler will be opening a new signature showroom in Dallas in the near future – you heard it here first! 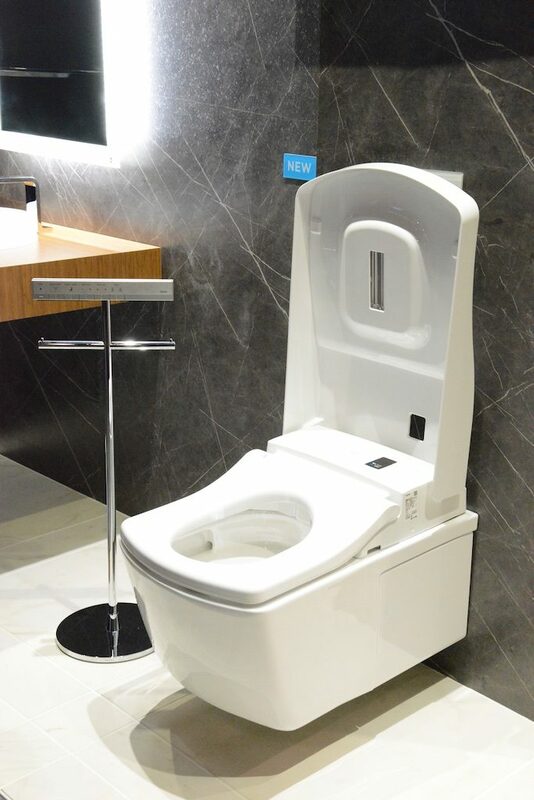 So Let’s Talk Toilets: I never thought I’d spend hours studying the newest trends in toilet innovations, but it happened. This area has been overlooked for years, but night lights, heated seats and sanitizing features have come down in cost and are now being seen in more homes than ever. Preservation Systems: We saw lots of innovative products that help keep your dairy, meats, and produce at the perfect temperature to keep them fresh longer. 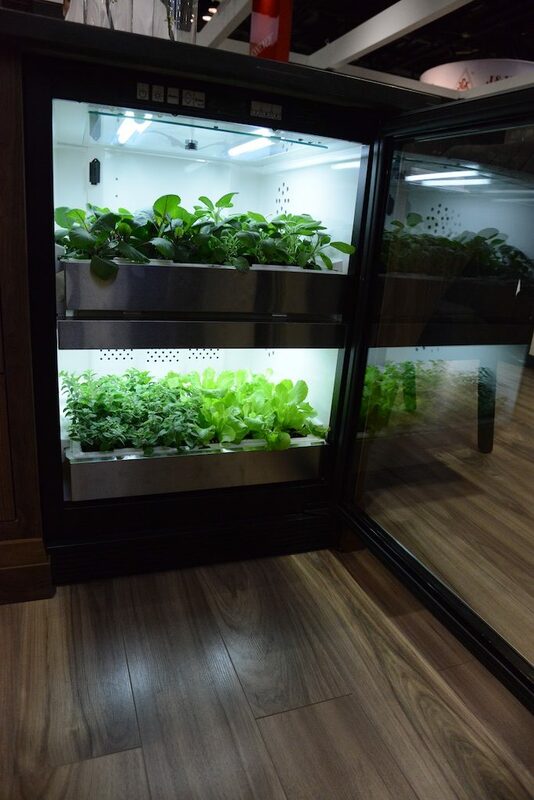 Our favorite new product at the Kitchen and Bath Show was the Urban Cultivator – it is a built-in appliance that grows sprouts, micro greens and leafy greens right in your own kitchen! Having an indoor garden that takes care of itself has potential for even someone like me that can even kill off cactus. 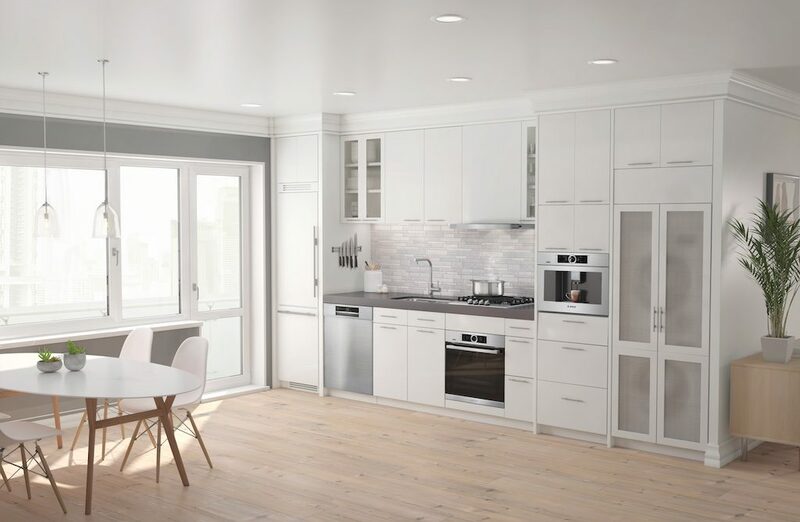 Thermador has become the leader in refrigeration, and their new columns feature compartments for fragile greens and produce, have 2 separate temperature zones, and now have a soft close feature so you don’t even need door handles! 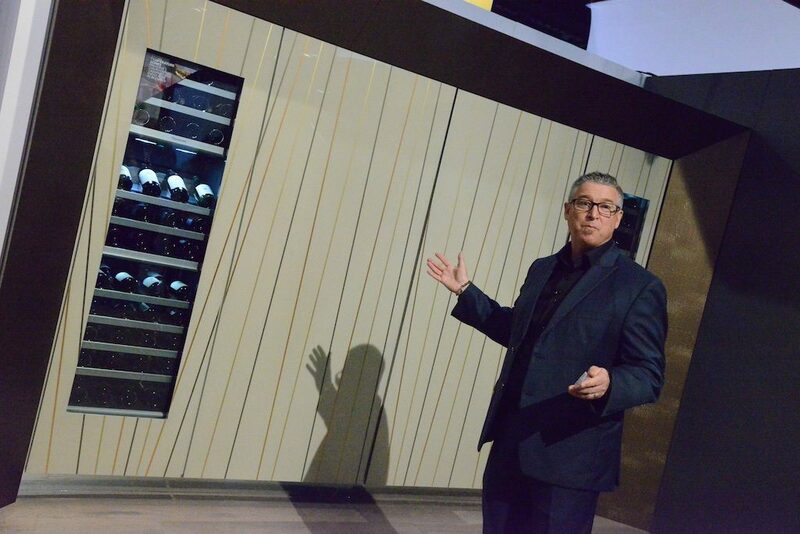 Their wine columns have new features as well – Thermador and Capital Distributing have donated one of these wine columns that will be auctioned off at the Les Dames d’Escoffier Dame Good Party on March 5th – what a great opportunity to own one of these while helping a wonderful organization raise scholarship funds. Kitchen Sinks That Multi-task: The Galley sink is an amazing product that turns a kitchen sink into a culinary workspace. 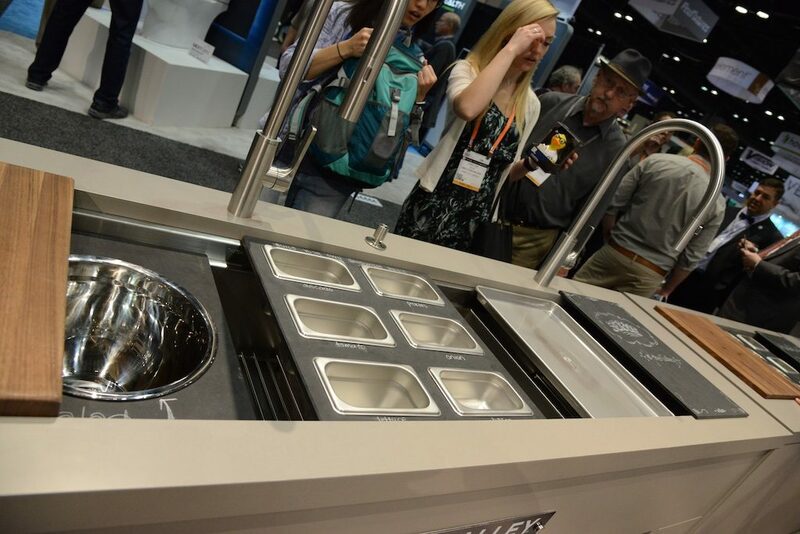 It has components that allow you to chop, prep, ice, wash, and serve all in one place! We loved that these are made in Tulsa, and the detail that is included into every detail will amaze you. The Galley Dresser is a new innovation that has a place for everything, and everything is in its place. 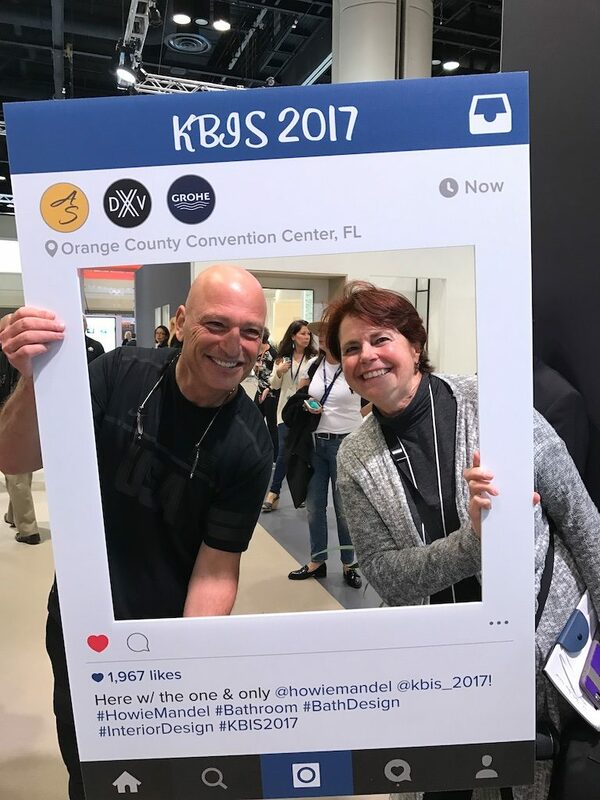 It’s truly a functional piece of art that we can’t stop thinking about, and won an award from the Kitchen and Bath Industry Show for Best of Kitchen. 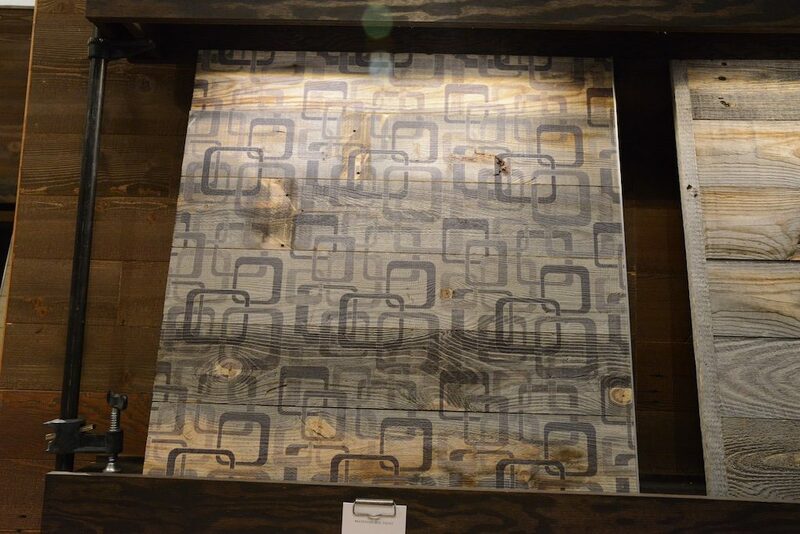 Back To Natural Materials: We saw a lot of emphasis this year on natural materials including stone, marble, and wood. Natural stone offering one of a kind looks are being lusted after, and there is a lot of education being offered about how to care for these natural products. Stikwood was another natural product we can’t wait to try. It’s literally peel and stick wood planking that you can apply to a wall in a matter of minutes. It’s lightweight, and therefore can’t be used on floors, but we are thinking it might be interesting to use on furniture pieces or a countertop. Automation: We are changing from a country that is interested in having a connected home some day, to a nation that expects to have the option of doing this now. 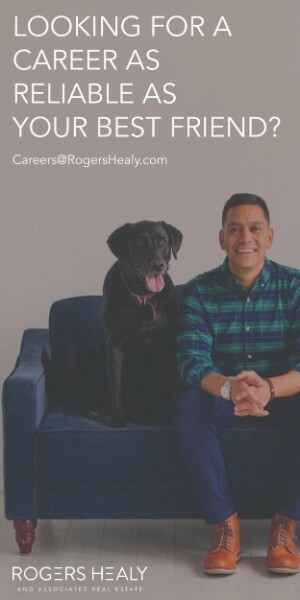 There is a lot of chatter about which connected home service will win the loyalty of consumers – with Amazon, Google, Nexia and others investing heavily in this market we’ll just have to wait and see. The best part is most products we saw connect through Bluetooth or wifi, which eliminates the task of having to wire your home. Having a connected home has also become a lot more cost effective, and can be added when you find the products that are right for your lifestyle. 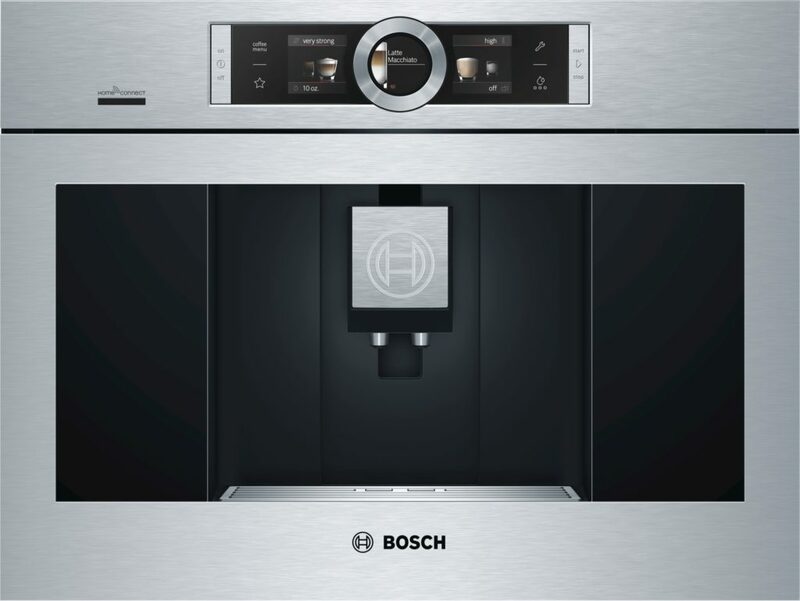 Our favorite had to be the Bosch built-in coffeemaker. You can use their app while sitting in bed and order your favorite coffee drink that will be ready for you by the time you walk to the kitchen! Doors: Inside and out, doors are trending to a more simplistic look. We are seeing a lot more painted finishes than natural wood. Fun, bright colors can add personality to the exterior of your home, and the sliding barn door styling that we have been seeing for awhile continues to be popular and has become more cost effective. 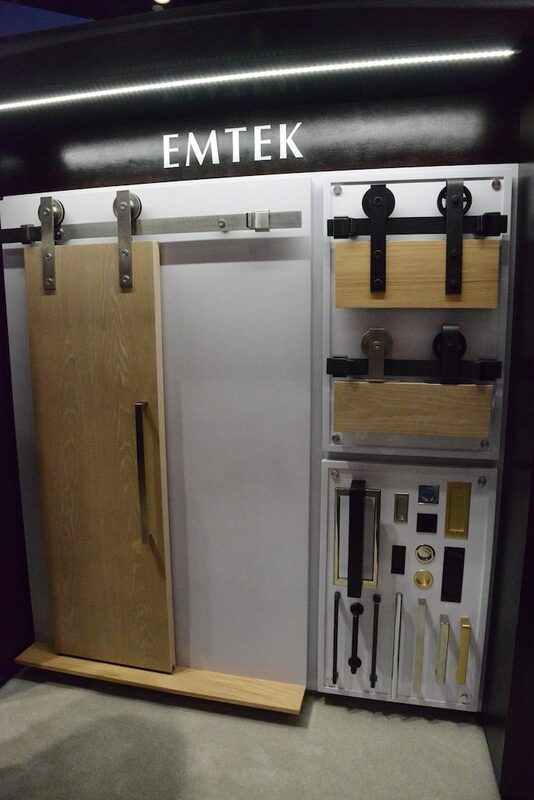 We are even seeing this hardware used on cabinets and furniture. Many home improvement stores now sell the hardware so that you can add this look to your current home. The hardest thing about attending shows like these? We have to choose which of these exciting finds we’ll be adding to our own home idea factory first! We’ll be looking forward to hearing which are your favorites.